Wow! Thanks for this article. 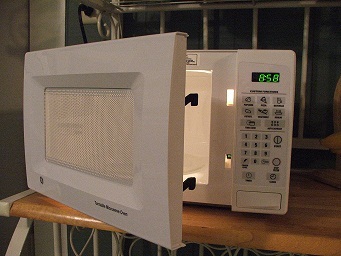 I am searching for information on google how to clean my microwave and I found this blog. Keep it up.